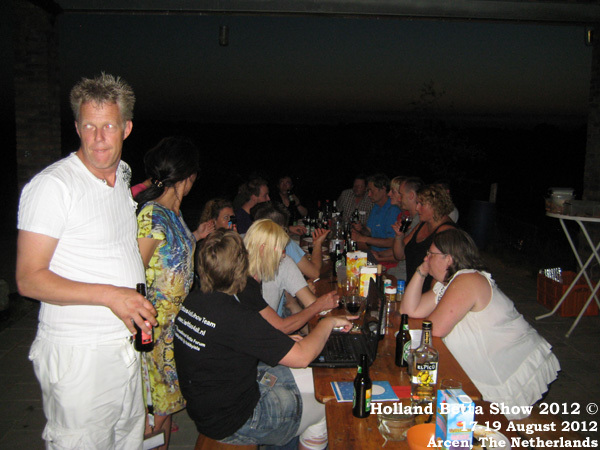 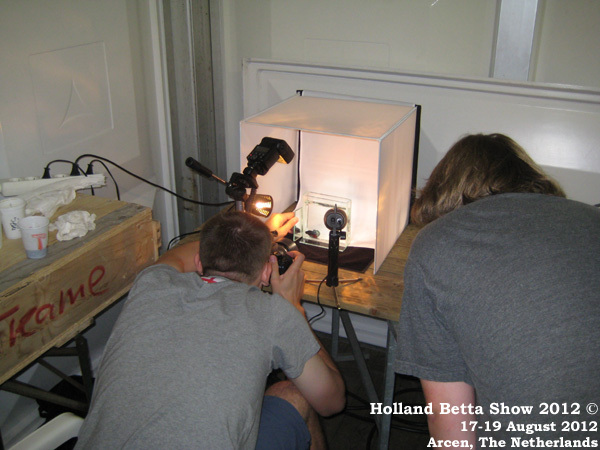 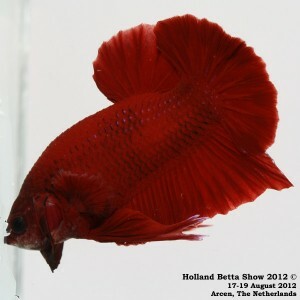 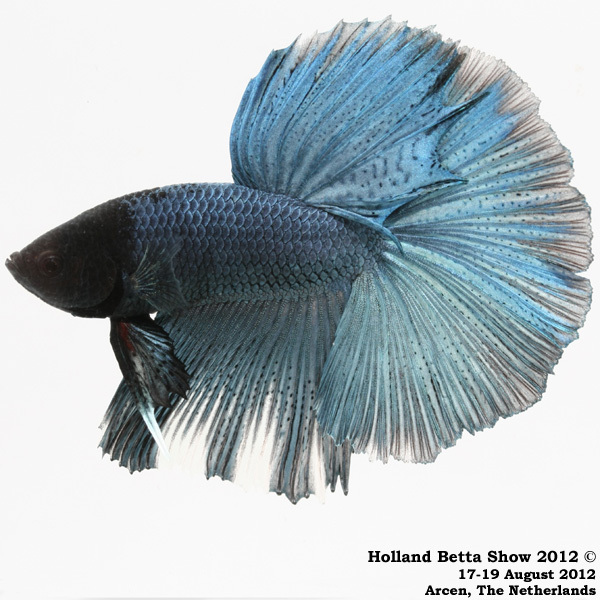 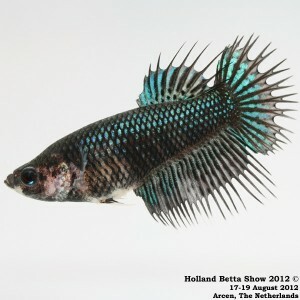 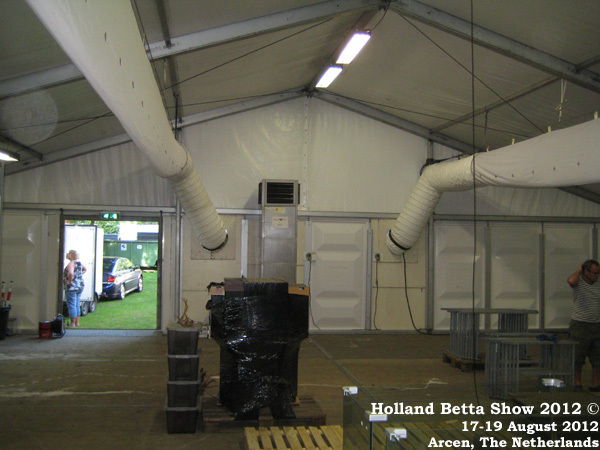 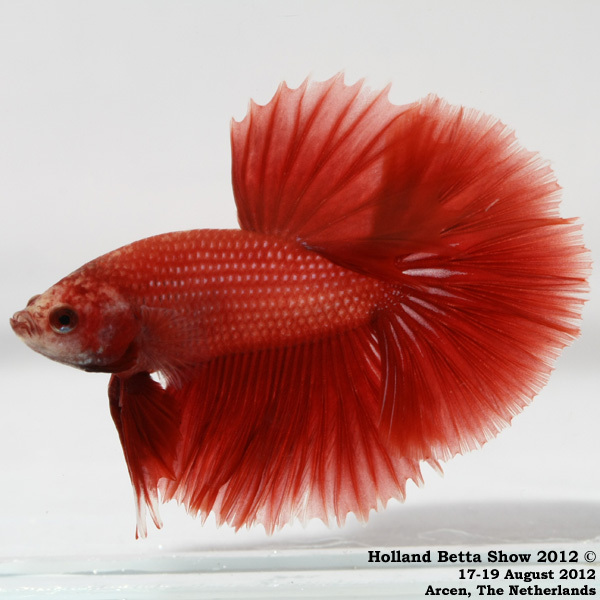 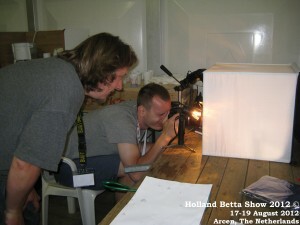 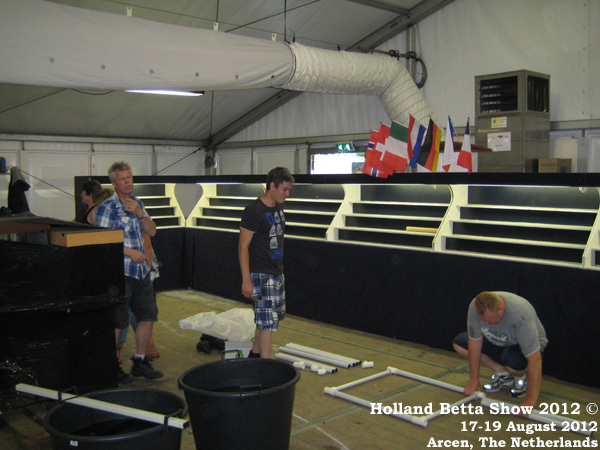 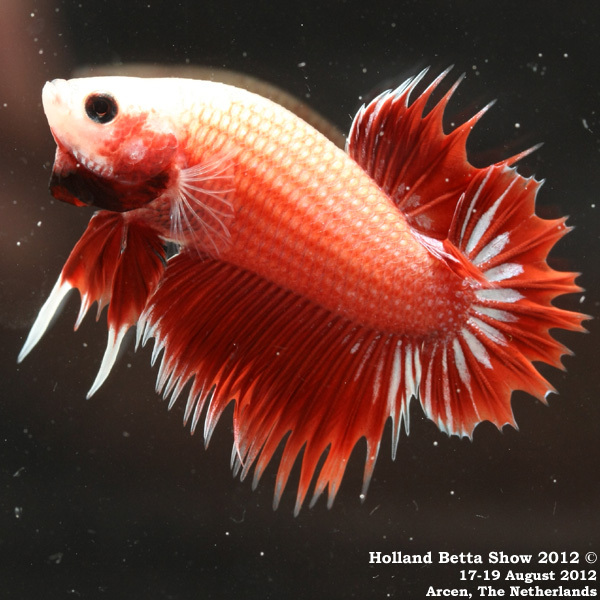 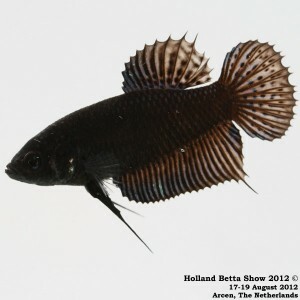 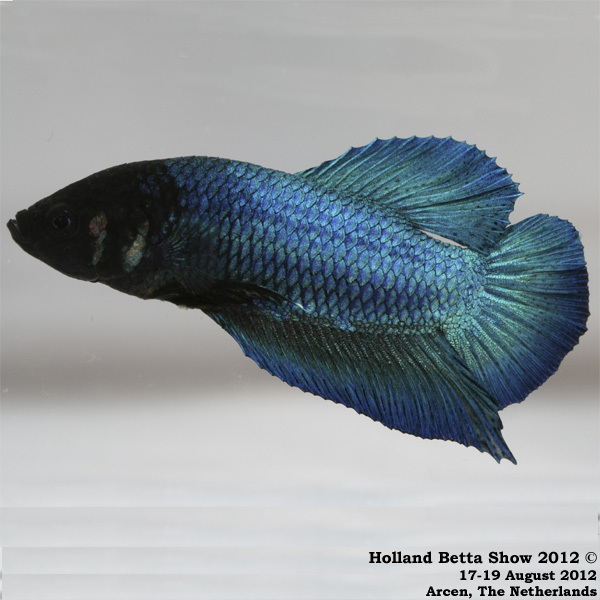 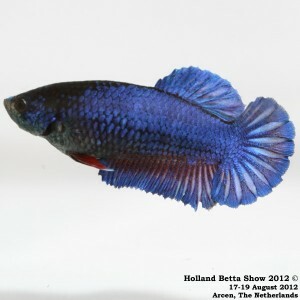 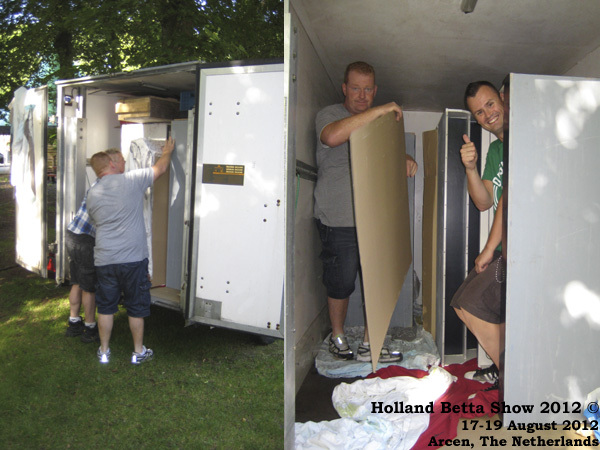 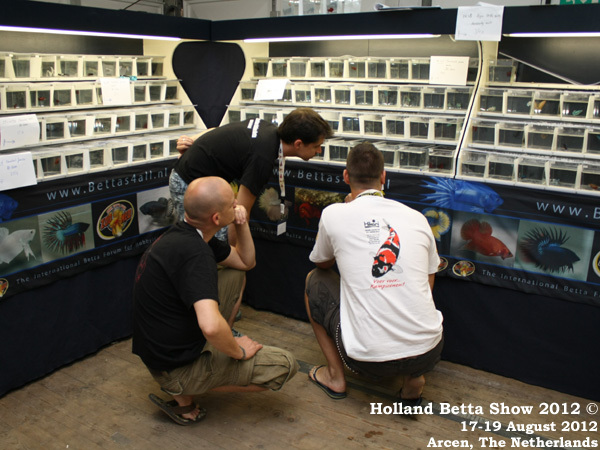 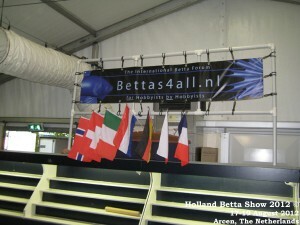 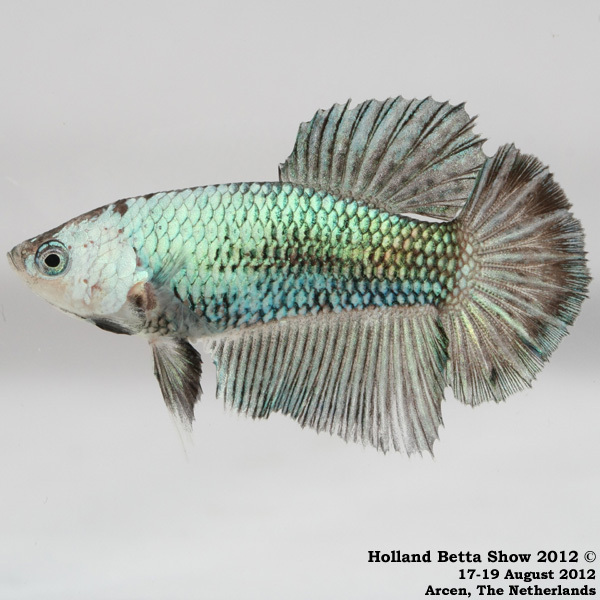 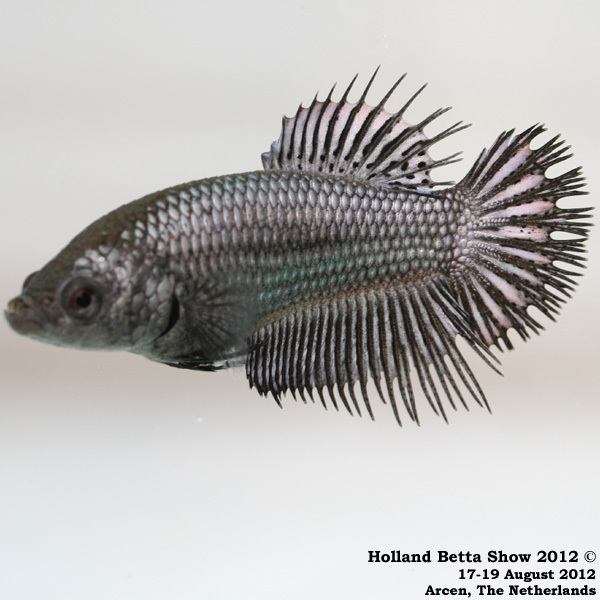 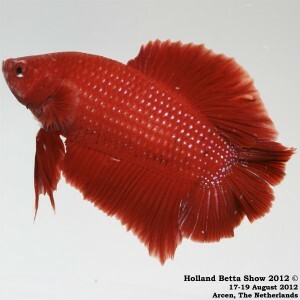 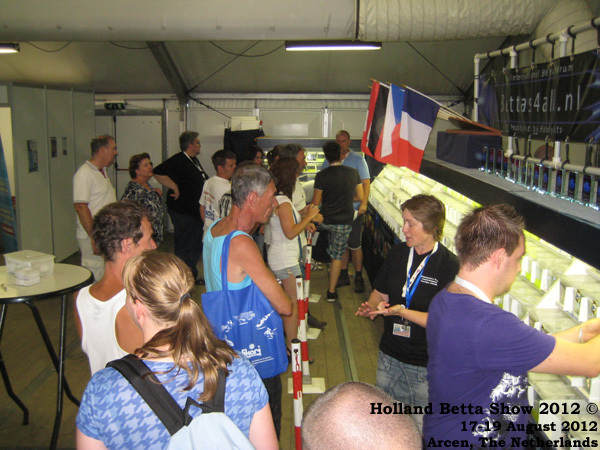 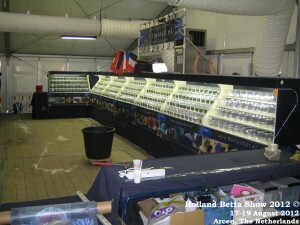 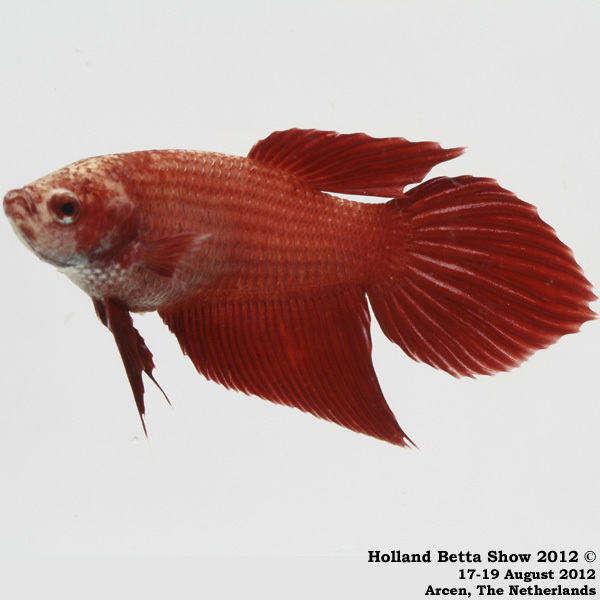 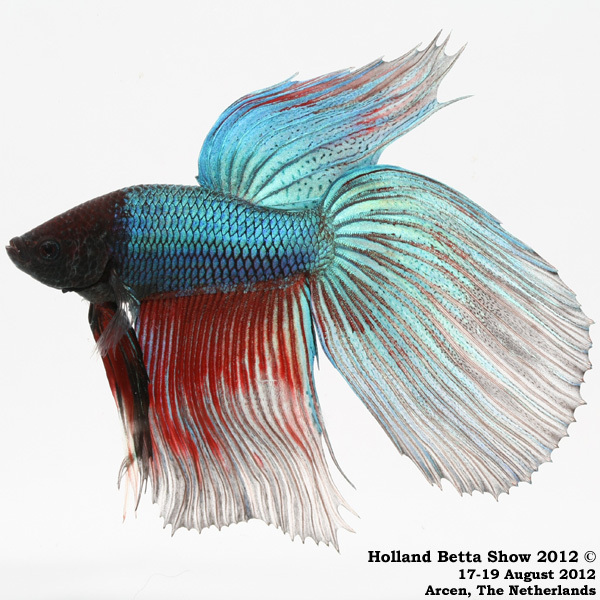 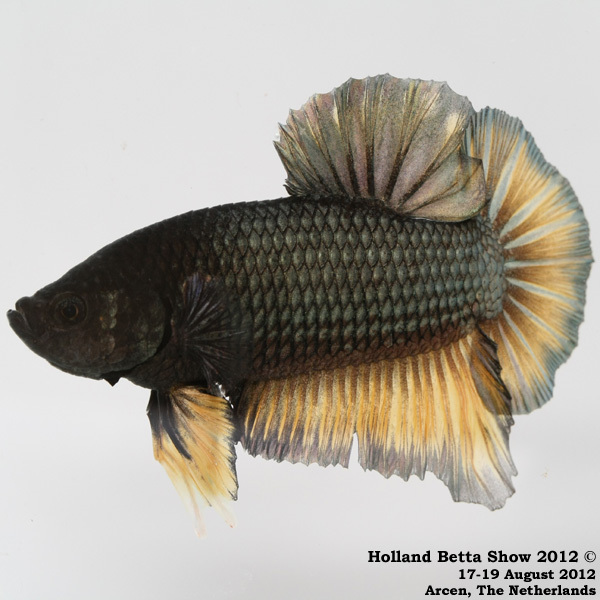 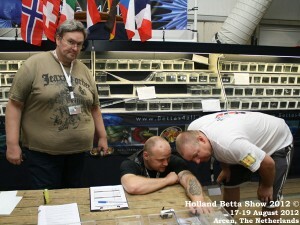 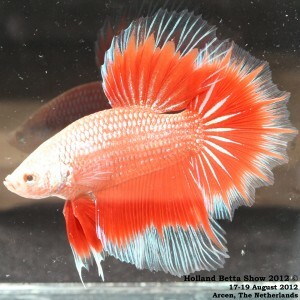 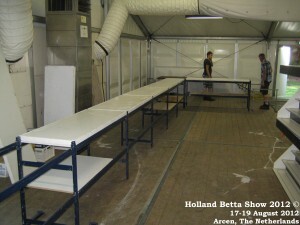 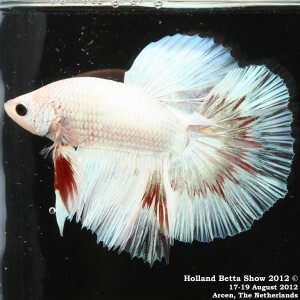 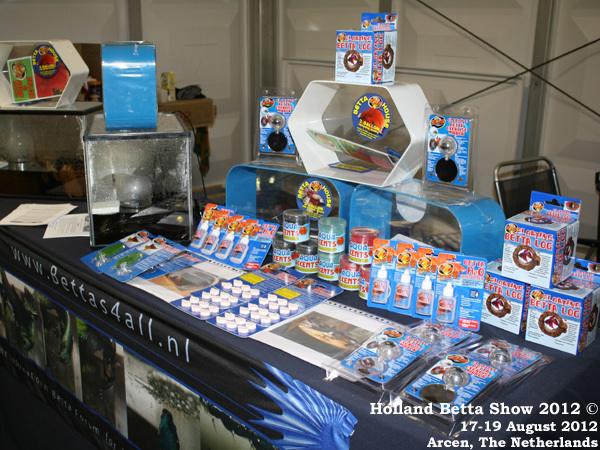 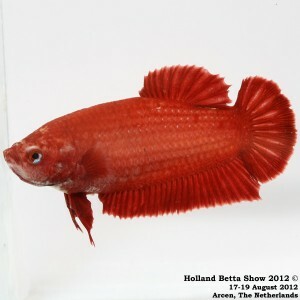 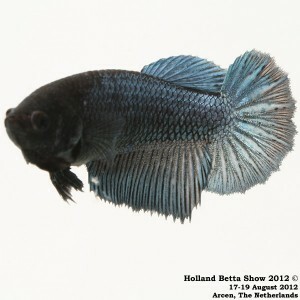 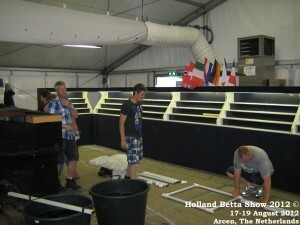 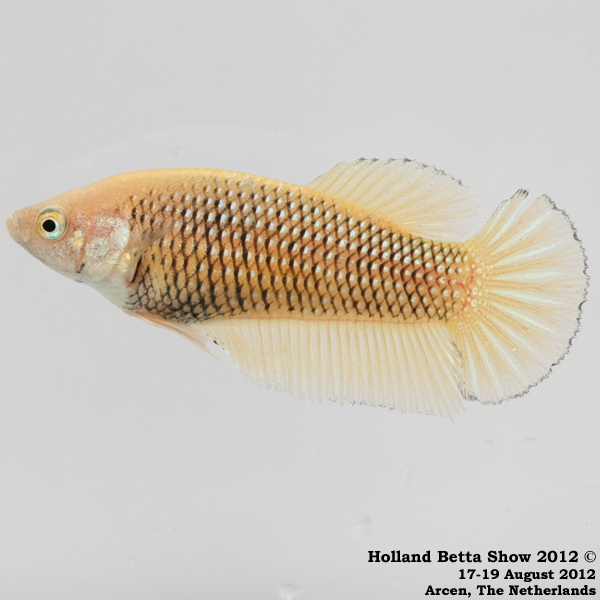 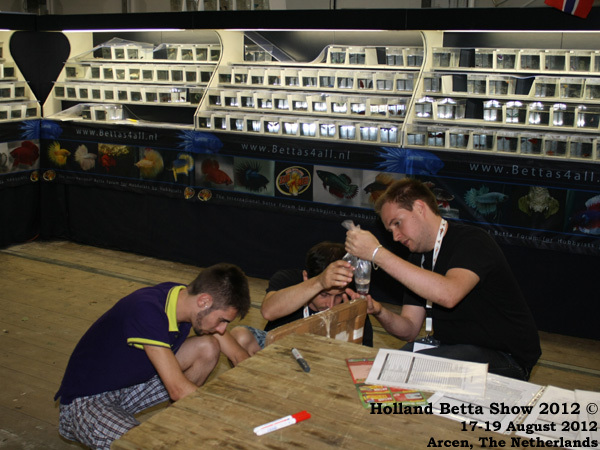 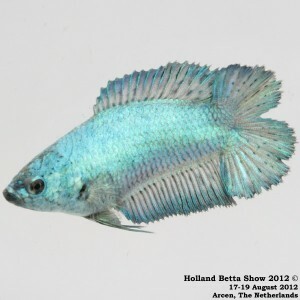 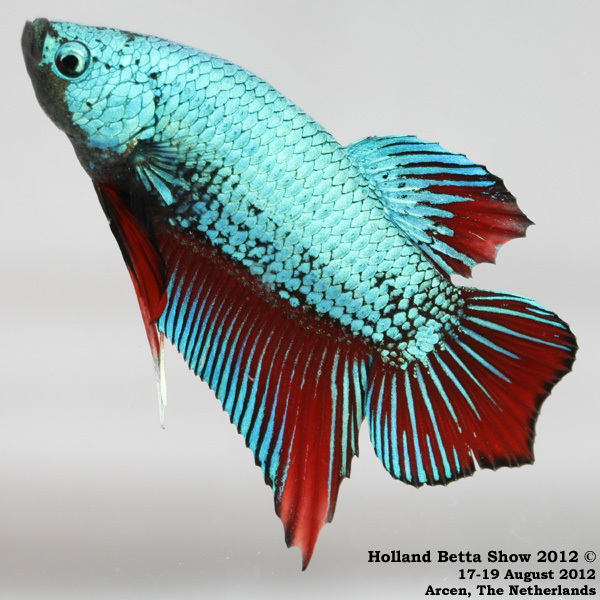 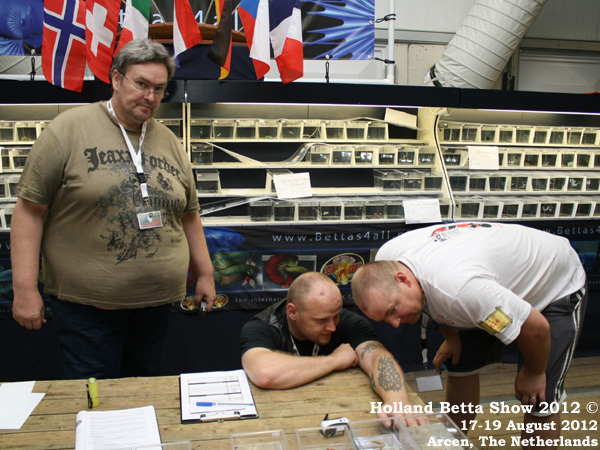 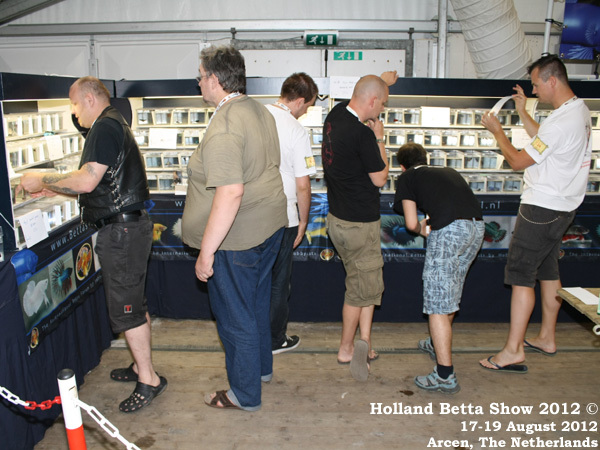 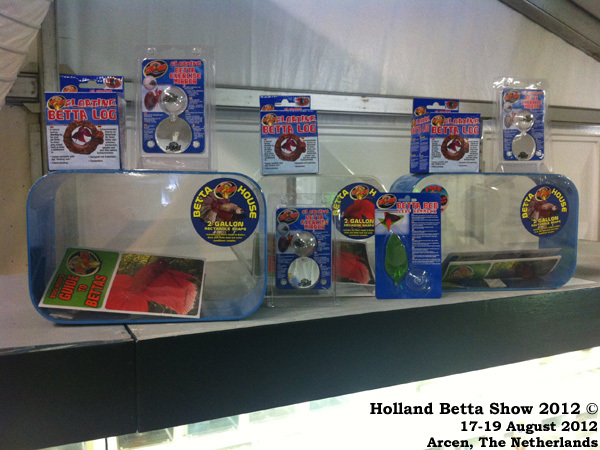 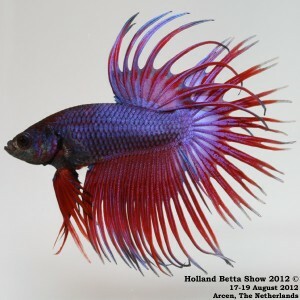 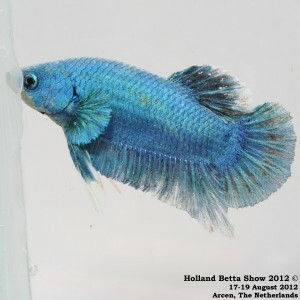 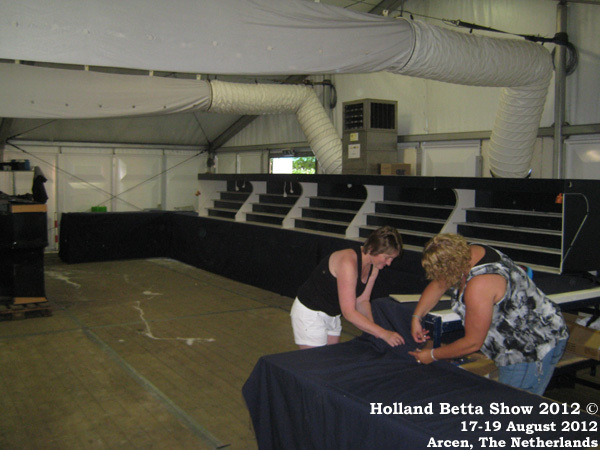 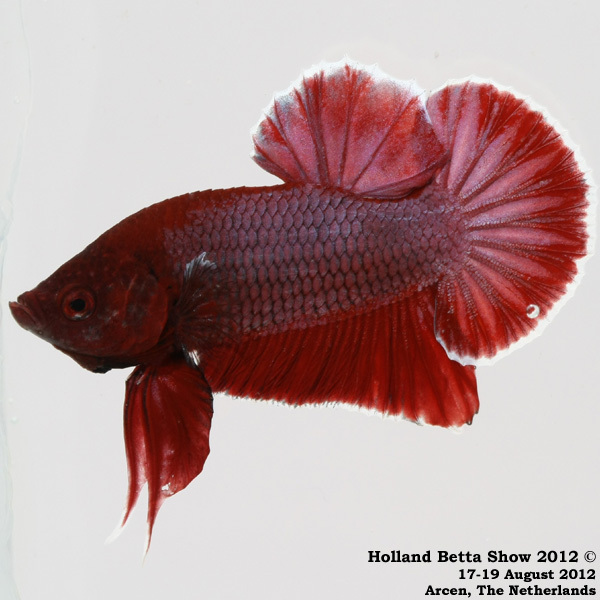 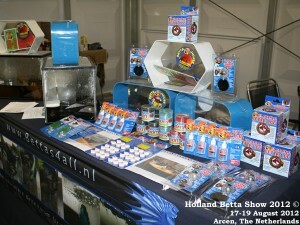 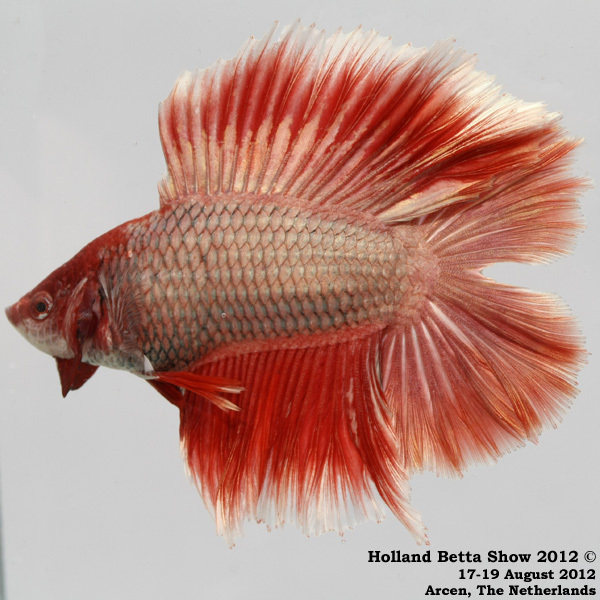 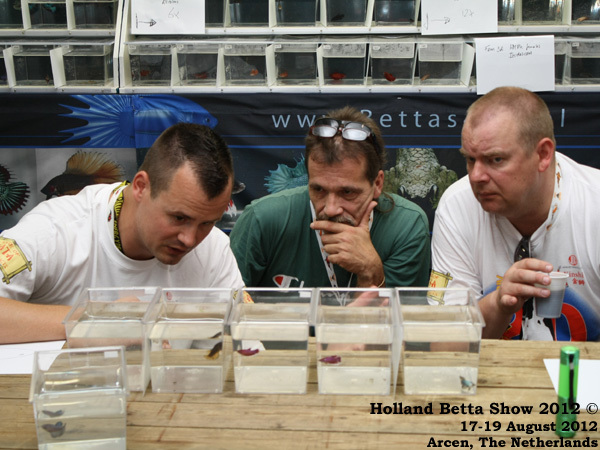 The Holland Betta Show 2012 was a big success! 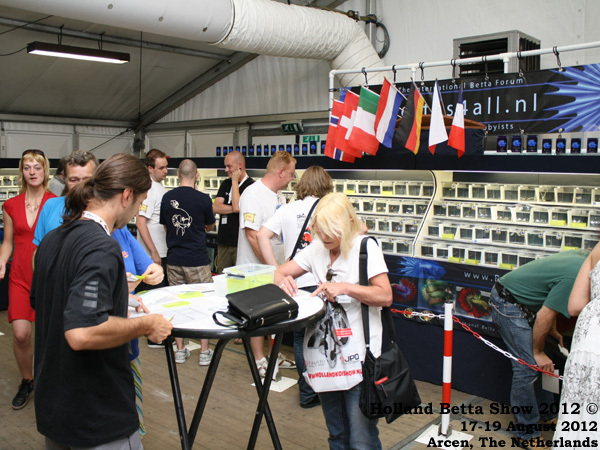 In total 308 show bettas were entered by 36 breeders from 7 European countries(Czech Republic (4x), France (1x), Germany (11x), Italy (7x), Slovakia (1x), Switzerland (2x), and The Netherlands (10x)). 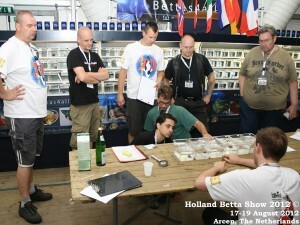 We were extremely happy to welcome so many members of our forum and to meet many other (new) betta hobbyists. - The Bettas4all Judging Team consisting of Joep van Esch (Joepmaster; The Netherlands), Michel Stokkelaar (Nightshift; The Netherlands), Salvatore Unali (Totto; Germany), Boris Weber-Schwartz (Boris; Germany), Axel Eywill (Dino47; e (Darkman0815; Germany), James King (Paradox_error;bGermany), Claus-Peter Gro Australia/Czech Republic) and Eugenio Fornasiero (Verdeblubetta; Italy). 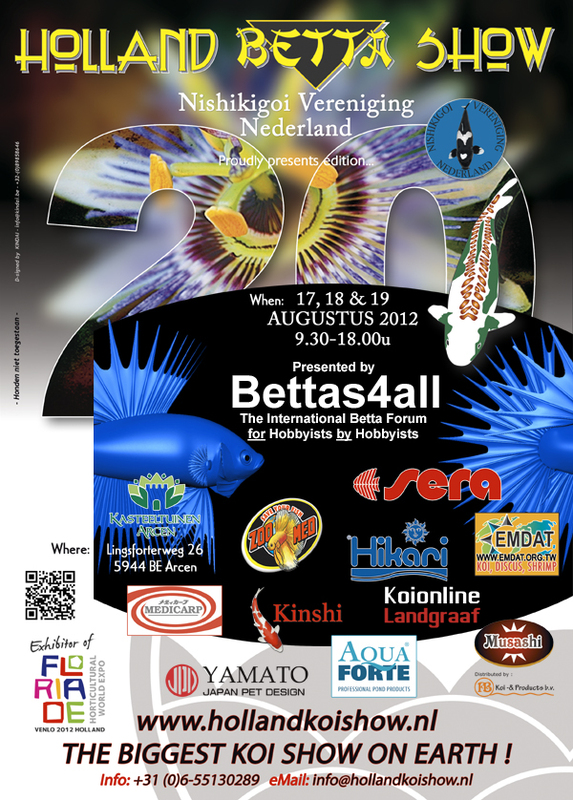 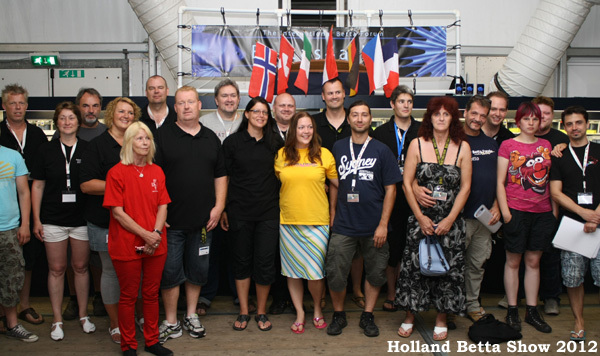 Last but not least the Bettas4all Show Team 2012 consisting of Jolanda and Gerrit Wisseborn, Ilse Hoekstra, Michel Stokkelaar, Michiel van Bemmel, Arie de Koning and Annemiek van Driel, Jamie King and Stefan Kruger. The banner in place above our stand with flags of the countries represented at our show (unfortunately we did not have a Slovakian flag) Ready for benching! 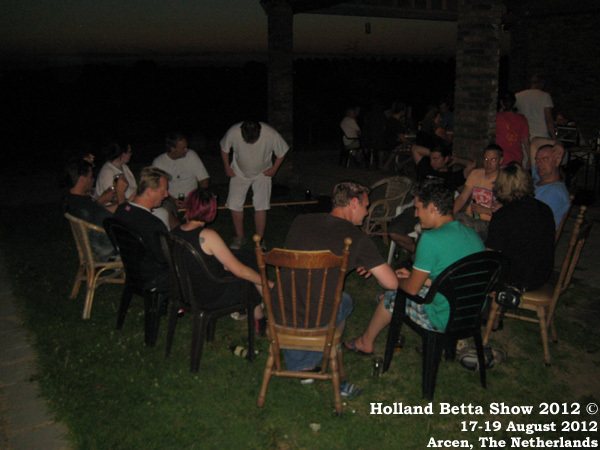 Joint breakfast at our sleeping accomodation Fun at the BBQ! Fun at the BBQ! 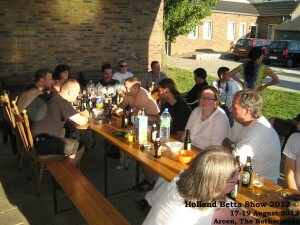 Fun at the BBQ!